Mercury’s shift from Aquarius to Pisces happens today, and might cause some to lose their train of thought. 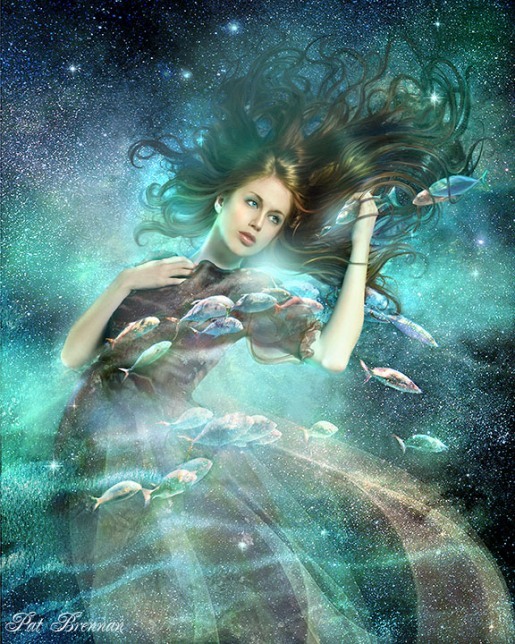 Aquarius processes information using logical, linear thinking but Pisces seems to be able to pull the correct answers out of thin air. Their answers are often the same but how they get there is entirely different. Once the Moon joins the Sun, Mercury and Neptune in Pisces until late Monday evening, we could get a crash course in intuitive, non-verbal ways to process information. Pay attention to your dreams and what filters into your mind during the transition from sleeping to being awake.